If you have a 3 year old, this information is for you! 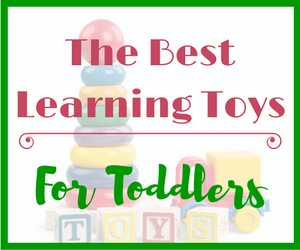 You will find out exactly what the best learning toys for 3 year old’s are! Additionally, I will provide examples as to how you can use these toys to facilitate language and learning with your child. 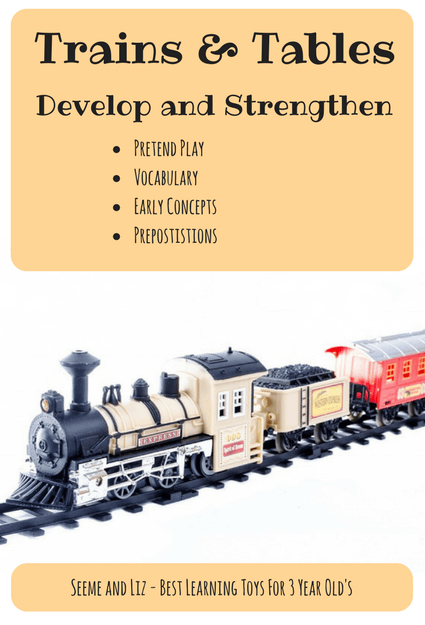 As with the other articles in the Best Learning Toys series, I don’t always specifically mention pretend play in the language and learning opportunities sections, however all of the toys chosen are excellent for open ended pretend play! You may be wondering why there are only 6 toys. The answer to this is that children don’t need much in order to gain new skills. In fact, the simplest toys are usually the best ones. These are toys that have been around for years! To skip to a particular toy category, click on the link below. 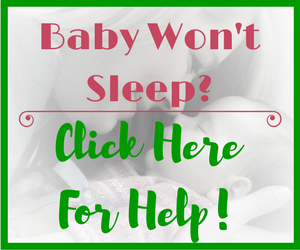 Since there is a lot of information here I have converted this article into a PDF file for you to download and share with your child’s caregivers, grandparents, etc. 6 Must Have Educational Toys For Preschoolers! Vehicles are wonderful for language and learning and they are loved by both boys and girls. Try to expose your children to toys that may be marketed to the other gender. There is absolutely nothing wrong with a girl playing with cars or working at a toolbench. Just like there is nothing wrong if a boy wants to push a doll around in a stroller (my son loved doing this, actually I am pretty sure he still does – he is 6 now). Label the different vehicles (car, truck, boat, train, plane, bus, bike, firetruck, etc.). You can also go into more detail and talk about the parts of each vehicle (doors, windows, wheels, roof, steering wheel, lights, etc.). This helps children learn that a combination of smaller parts makes an item whole. For example, drive, fast, slow, bumpy, smooth, go, stop, fly, float, etc. Talk about where the car is going. For example, it could go “through” the tunnel, or “over” the bridge. It could also go “under” a bridge, or “on” the road. If you have garage playset you can extend the language and learning opportunities. You and your child can “fix” a broken car, put gas in it, watch it drive up and down the ramp and so much more! If you don’t have a garage playset, you can still do these things, but you will need to use your imagination a bit more. If you are crafty, you can also build a road/ramp out of wood or cardboard! A train set and a train table is a wonderful toy for so many reasons! My kids actually only used their train table as a train table for about a year or so (we got it when my son was almost 3). It soon became our Lego table and now 3 years later we still have it and it gets quite a bit of use. The train set ended up on the floor! A train table makes for a nice way of displaying a train set. The ones with drawers are an added bonus because they can provide extra storage. Pretty much all train tables come with scenery painted on the table top (roads, rivers, buildings, trees, etc). The train table itself is perfect for pointing out new words as they relate to a city theme. Even if you don’t have a train set you can still drive toy cars/vehicles on it. And then you can store your child’s vehicles in the drawers. I won’t go into all the language and learning specifics as they will be the same as for most of the other toys I am discussing. As I mentioned, my kids are now using their train table as a Lego table. All of their Lego creations end up on the train table. They love building vehicles with Lego, so now their Lego cars, trains, boats and even space ships get to drive around the train table. I love train tables for their versatility. And a train set is probably on every child’s list! These allow for hours of open ended play! A pretend play kitchen is probably my MOST FAVORITE toy for children between the ages of 2 and 6. In my experience there are very few children who wouldn’t love a play kitchen. It is definitely a toy that you will have around for a long time and it will actually get played with. It is the most loved toy at our house! The creativity that is brought out through play with a pretend kitchen is amazing. It is also interesting to watch and compare the differences in the play styles between a 2 year old and a 4 year old, for example. 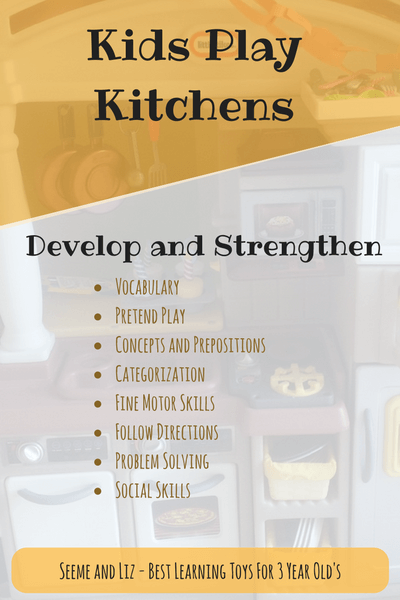 A play kitchen will grow with your child. I have already written several articles about how your child’s language development and learning can be enhanced with a play kitchen, so I won’t repeat myself here. 5 Kitchen Sets For Older Kids You Need To Check Out! 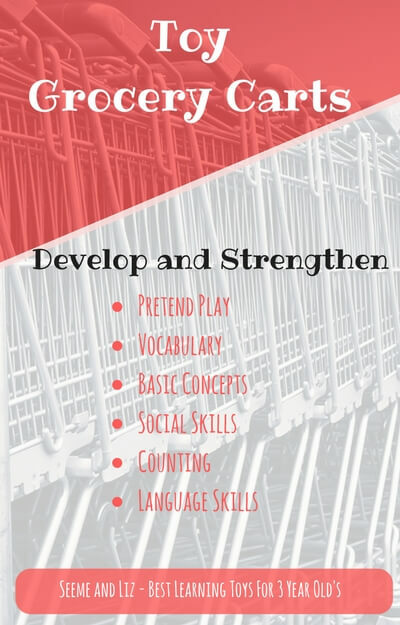 Although a toy grocery cart may seem like an accessory, it is great from a language and learning perspective. A grocery cart can expand and extend the pretend play that can happen with dolls/stuffed animals and a play kitchen. However, if you don’t have a pretend kitchen, don’t worry. A grocery cart can be used without one. It would be a good idea to have some plastic or wooden play food and maybe a toy cash register so a pretend store or restaurant can be set up. Assuming you have pretend play food, you can label all of the items of food. You can also label the grocery cart itself and talk about how it has wheels and a basket. Practice putting food or a doll “in” the cart as well as taking it “out” of the cart. Some grocery carts come with space to put items under the basket as the cart shown in the picture. Park the cart “beside” the chair. Talk about opposites. For example, “push” the cart “fast or slow” or “the cart is empty or full“. This is an important skill as it relates to executive function! So go ahead an talk about how many fruits, vegetables, snacks, non-food items, etc. are in the cart. Another way of organizing the items in the cart could be done by color or size as well! This applies more when there are 2 or more children playing together. Turn taking is a skill that can be practiced if there is only one cart. Children will also have to take turns deciding what items will go into the cart as well as whose turn it is putting something in or taking it out. Going to the store, taking a baby for a walk (pretend the cart is a stroller if you don’t have one), going on a trip (pretend the cart is a doll’s car), etc. My kids still use their grocery cart quite regularly. However, the last time I saw them playing with it, I overheard them talking that it was a roller coaster and they put a doll in it and pushed it down the stairs. Kids play tents and tunnels are fun and really let children get creative. They are also wonderful for children under 3, including babies, to work on gross motor skills such as crawling. -Take the doll out of the tent. Throw the ball over the tent. Of course you can talk about the tent and the tunnel. But, you can also incorporate the vocabulary for what the children might be pretending the tent and tunnel are. For example, a camping trip. Talk about all sorts of camping related words: sleeping bag, fire, hiking, sticks, wood, cold, hot, bugs, etc. 3 year old’s start moving from solitary and parallel play to associative and cooperative play. This means that they are starting to enjoy playing together with others. While they may not be totally in sync they are starting to enjoy playing with a peer. Tents and tunnels are great for this kind of play. Children can take turns chasing each other through the tunnel. They can also try to come up with ideas for other types of imaginary play. For example, going on a camping trip. Or pretending the tent is a space ship or that the tunnel is a submarine. Don’t worry if this is a bit above the way your 3 year old is currently playing. Some three year old’s are starting to play this way but it is more common to see this type of play with 4+ year old’s. If your 3 year old has older siblings/friends they will get exposure to this type of play earlier on! Children will also have the opportunity to work on turn taking skills when playing with siblings/friends in order to crawl through the tunnel. As I mentioned in the social skills section you can get quite creative with a tunnel/tent combo. If your child is struggling to come up with an idea, you can suggest some to him. My kids love using their tent and tunnel as a restaurant. They have asked me to crawl through the tunnel to get to their “secret” restaurant. Once inside, I am told to order food and they bring it to me via the tunnel! Like the play kitchens, I have written articles dedicated to kids playhouses and play sets. So I won`t go into all the details here. The 5 Best Outdoor Playsets For Kids! The activities that can be done with playhouses are similar to those that I mentioned in the Kids Play Tents and Tunnels section, however, I do believe that children will get more use out of a playhouse. But, keep in mind a tent and tunnel can be easily collapsed whereas a playhouse will need to remain in one place. So if space is an issue then I would recommend a tent/tunnel combination. Why Are There Only 6 Toys On This List? I hope that this list of toys has been helpful for deciding what might be of interest and benefit to a 3 year old. I only choose 6 toys because if you are going to buy any toys for your preschooler these 6 are must haves! If you feel like I have missed an important learning toy for preschoolers, please let me know. Do your children have any of these toys? If so, how do they use them during play? And if you made it all the way to the end you know how much information there is. So be sure to get your FREE PDF download so you can access these tips any time! 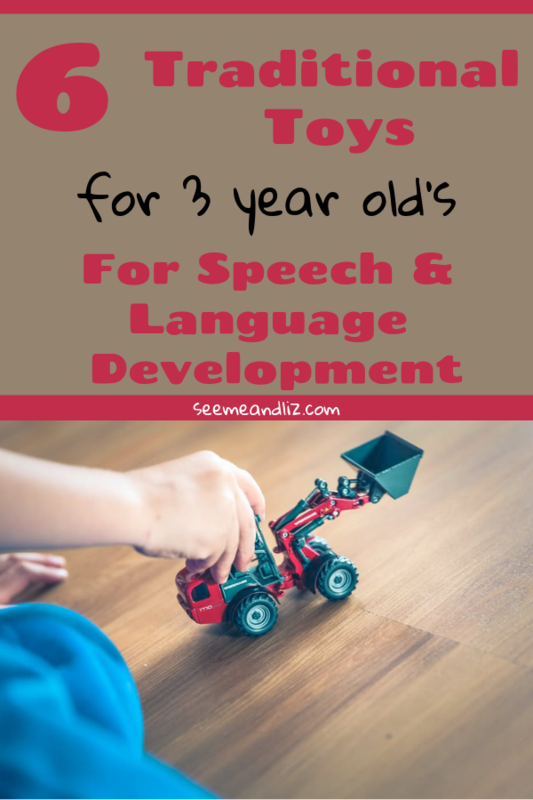 I love to visit your site and find great information to read, and this time I found your best learning toys for 3 years old’s guide. As a grandma I love to check out the toys section every time I go to get my groceries. 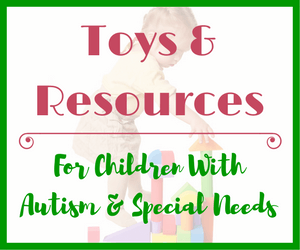 Your article will help me find toys that the kids will love but can also learn from. They already have so many toys that I don’t want to just buy toys for the sake of buying them! Parents can learn some great toy buying tricks by reading your articles. Kids have so many toys these days and most usually don’t get played with. I am hoping to encourage parents to buy simple toys and teach them how these toys are good for a child’s learning and development! I’m sorry to hear your daughter has chosen her toy mobile phone over her play kitchen, but this is not uncommon. I would suggest that the toy phone go “missing” for a bit. You can try encouraging her to play with some of her other toys by playing with them yourself. Head over to the “kitchen” and make yourself something to eat. Ask her to join in. Soon enough she will have forgotten about the phone! This is my second visit to your site and I have been impressed both times. You have given some very qualified information about the learning outcomes from each of the toys you have listed. 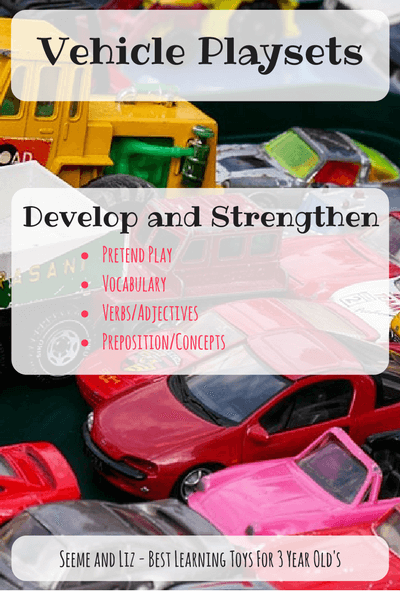 The vocabulary gained through purposeful play with each toy is immense as you have clearly explained. I am a retired teacher and I agree totally with the way you can draw out language through play. I particularly like the train set which gives ample opportunity for all the prepositions to define the positioning of the trains; under the bridge, through the tunnel. etc. I think the toys you have chosen are all great toys but not must haves as you said at the end. One or two of these would be excellent for any child, having all of them would be to spoil them. I spend a lot of time with my grand children doing creative things but having good quality toys where they can be completely immersed allows you time to do other things. My three year old grand daughter is coming next week to stay for 3 months so I am thinking the train set may be the go for her then I will have it here for my 1 year old great grand son. Thank you for the inspiration, a very helpful site. Thanks so much for your comment! There are learning opportunities everywhere for young children. I love getting comments like your from others in the child development profession. It validates everything I am doing and the information I am sharing with parents. The best learning toys for 3 year old’s do not need to be high tech (which also usually means a high price tag) in order for a child to learn! What a great article, all these toys brought me back to my childhood:) Well I wish some of them would have been on the market for that period of my life:) However, the one I wouldn’t miss out is the tunnel tent, it seems to be incredibly fun! Sorry, I am still a child:) My sister has a 2 years old baby boy and his birthday is coming soon, so this tunnel would be absolutely a wonderful present. Do you ship out of the U.S? Also, is it free shipping? Thanks for your comment Daniella. I’m sure your 2 year old nephew would love a tunnel and tent combination. And it’s something that he will play with for a few years. My kids are 7 and 9 and we just got rid of ours. You will have to click on the button in order to see the prices and getting shipping info. Most toys I feature are shipped via Amazon. Excellent post and advice on buying toys for your infant or toddler. I like how you got into the details of each toy and broke down their learning benefits. It’s amazing how toys like these can improve a child’s social skills, language development, vocabulary, and more. It just comes to show how important it is in choosing the right toys for your toddler and I really feel like this site has it all. Great job! Thanks for your comment and compliments Peter! These simple low tech toys can teach a lot more than some of the high tech gadgets out there for babies and toddlers! It’s unfortunate that you did not find this article helpful. I am not sure exactly what kind of information you are looking for for your assignment. I wrote this article to help parents find the best open ended toys for their 3 year old’s that will promote exploration, and endless ways of interacting with the toys. Toys do not need to be complex for a child to learn. Hello there and great site! While I was scrolling down the list, I was taken back to the toys I used to own as a child! All the toys you listed are top recommendations for sure, I didn’t personally own all of the ones listed above, but I did own a good deal of them, and I can say from past experience, that they do definitely leave a positive life time lasting memory on the children! Thanks for your comment! 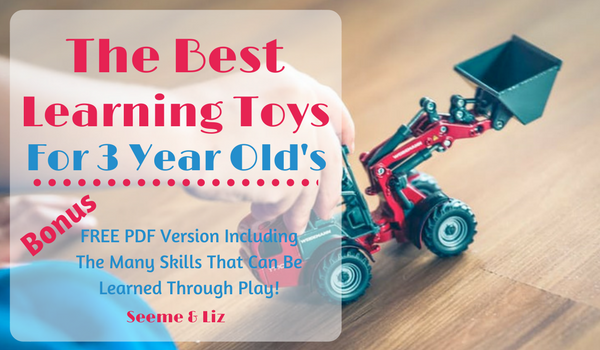 Glad to hear that you have fond memories of these learning toys for 3 year old’s! There are so many toys out there for 3 year old’s. I chose to discuss the ones that are the best for children in this age group (mainly from a language development perspective). You have a very attractive and colorful site here! I am out of the loop with toys (between kids and hoped-for grandkids) so I found your reviews interesting. My favorite memories are those of watching my child and friends becoming totally absorbed in building, arranging and re-arranging for hours! Vehicles and trains were definitely the faves! Thanks for your comment. I am glad you have such fond memories of your children being absorbed in play. I love hearing that! Sometimes I feel like a broken record going on and on about the importance of play in a young child’s life. But I feel we as a society are drifting further and further away from what is truly important in a young child’s life. The need to be left to play freely both with and without toys. This is how the foundation skills for future academic learning are set. Teaching academic skills to early can be detrimental to a child. Just thought I’d comment on what a useful site this is! So unique talking about the hidden benefits of toys for children and learning through play. Most parents these days just buy toys to entertain or keep their children amused, but you explain the actual benefits of the toys which I seriously now appreciate. I find that most toys are marketed to point out what a great educational tool they are. People are becoming fixated on children learning academic skills earlier and earlier. I want to share my knowledge about how children really learn, and that is through play. Play does not always need to be structured either. As long as children are provided with open ended toys, they will learn and discover. These best learning toys for 3 year old’s which I have discussed in the article allow for exploration and learning through play! I donÂ´t have kids, but your site has been a very interesting read. As I see there is much more to offer to little kids, than the standard education. And so much you can do from home, both the parents and children learning together. Thanks for this interesting post. I also like your site, the way you have it laid out, the appearance, the articles, the soft colors, the images. Thanks for your comment. I am glad you stopped by despite not having kids. 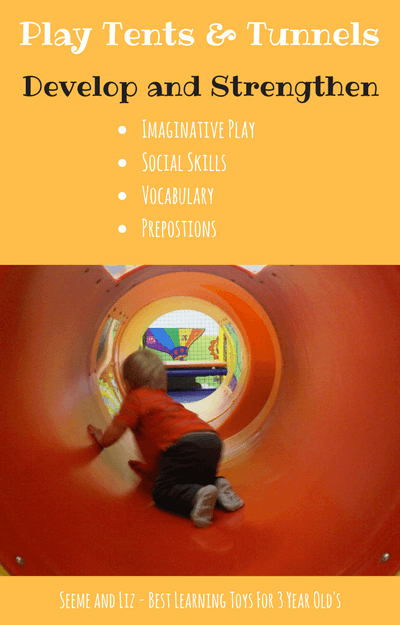 I have designed this site for anyone involved with kids (parents, caregivers, educators) hoping to inspire them to focus on providing all children with the gift of play! Children learn best through play and exploration. Finally, a website which I have been praying for. Since early learning centres are now getting few and far between it is difficult to find someone independent to provide product reviews and keep us informed on the new toys available. Please keep up the good work! This is fantastic work and we will be looking at this site lots. Thanks for your comment. 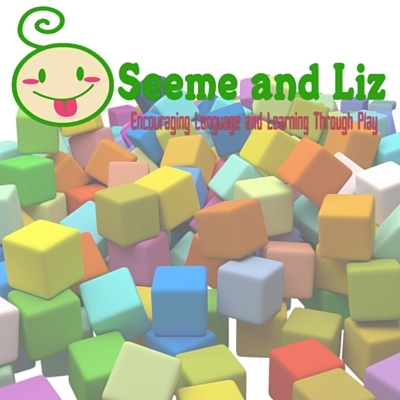 My goal is to provide parents and educators with information about the best learning toys for children with a focus on language development. I also want to inform parents that there is so much more to learning than academic skills such as reading, writing and math. These are all excellent ideas for kids toys! My kids loved playing with train sets and play kitchens. I would also add wooden blocks to your list. Maybe they are too advanced for 3 year olds? My son is 4 and he loves to play with the blocks from the game Jenga. They are the perfect wooden block because they are all the same size. He played with them for days, building all sorts of things. They really fueled his imagination. I actually have blocks on my article, the best learning toys for 2 year old’s to encourage language development. I struggled a bit with which toys to include in each list. Blocks are very appropriate for 3 year old’s (and older children), but they can also be used by 2 year old’s. Melissa and Doug have some great wooden blocks! But there is nothing wrong with mega blocks style blocks either. Wooden blocks allow for a bit more creativity since you can stack them anyway you like. Great list. Our son will be three years old in a couple of months so we’re searching for ideas for toys that will help him learn and get him out from in front of the TV! He already has a play kitchen and he absolutely loves it, he spends most of his time there and so do me and his mum as a result (we have no choice, lol). He’s really into his trains and has loads, but I really like the idea of an indoor playhouse. I’d love to have an outdoor one but we just haven’t got the space. I think you’ve helped make up out minds so thanks for that. Great idea by the way about labelling up vehicles. We spend a lot of time reading to him and trying to get him to associate words to objects but this is something I hadn’t thought of but will definitely be doing. Your site has now officially made it into my bookmark list! Thanks for you comment. Kids are definitely drawn to screens and it is easy for parents to just let that happen. However, children need to interact with others (including their parents) in order to learn. My children love serving us meals from their play kitchen! Make sure to check back for new articles. I try to add one every Tuesday! Parents should definitely be mindful of small objects around children. Toys are a great way for children to work out their brains. After all children will need to learn how to do things with their hands to solve more complex problems later on in life as an adult. I like that you said girls should sometimes play with boy related toys and vice versa this will definitely give their brains a workout and speed up the learning process for them. Thanks for your comment and taking the time to read the article! I really enjoyed reading this. Thank you. I ham happy to hear your daughter loves her play kitchen! My kids also often use playdoh as ingredients for their restaurant. Or they will rip up pieces of paper and use those. They also have a lot of plastic and wooden play food which gets used for their pretend restaurant or pretend store. Don’t worry if she isn’t into trains. As long as she has great pretend play skills her language development and learning should develop well! Great post on learning toys for 3 year olds. I really like how you just didn’t tell me what toys are the best, but explained how the toy could help my child learn and gave examples. You actually brought up a ton of examples that I never really thought of! I remember my train table when I was little, was my favorite toy for sure! Thanks for leaving a comment. I am glad you enjoyed the article. Yes, train tables are a hit in most households with children! A great toy for both boys and girls. “Learning toys” rather than playing toys is already a mind opening words or usage for those of us who are just thinking of buying some playing toys for our kids. Yes, the word learning is most appropriate as we are now in the Knowledge Age and kids need to learn right from their childhood to survive the new information that demands life-long learning. You described vividly how kids could learn a lot of vocabulary and social skills while playing. This sort of information is really invaluable. Love it and will visit again in the future. Keep up the good work! Try not to get to hung up on the word “learning”. I think all toys (yes, even the electronic ones) provide some type of learning experience for a child. The toys that I think are the best from a learning perspective are actually the most simple. These are traditional toys that have been around for many, many years. As you can see, it is how the parent interacts with the child and the toys. Parents don’t interact with their children as much or to the same extent when the toy does the “talking”. Thanks for taking the time to read the article and leave a comment. 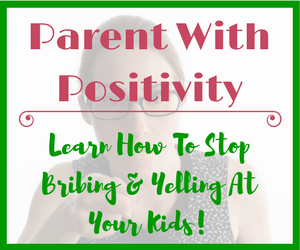 This article and your website as a whole are wonderful for every parent. I was actually looking for a toy for my brother’s son and I really liked the idea of a train table together with Lego. I played a lot with Lego in my childhood and I think it enhances the child’s creativity a lot. 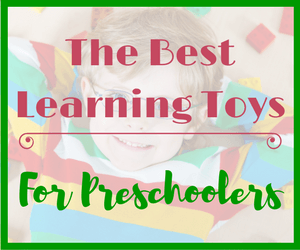 You have important tips about how yo use the toys as an educational tool. This is really important. Thanks for your comment. Lego is definitely a childhood favorite. I also remember playing with Lego, but back then it was a lot simpler. There were only city and space sets, and probably a few others. Hey, this was a great post. If there one thing that stresses my female friends and colleagues more than anything, it is finding the best way to give their children a ‘head-start’ without having to rely on nursery-level teachers developing their children’s learning in an environment where they struggle to give each child the attention that they deserve. The learning that a child goes through at home is critical when it comes to their long-term development and your post will prove to be a valuable asset to anyone who is looking for way to support their children’s leaning-development. Thank you! I am trying to show parents that parenting really does not need to be that hard. We are over complicating things nowadays. A toddler does not need educational apps and software to learn. There is so much time for that type of learning to occur. Now I know why my niece loves her play kitchen! It is a nice big play kitchen. I thought it was because kids saw adults in the real kitchen, so maybe they can try it on their own too. I didn’t realize that they can learn so much with it, and you can teach them various things found in the kitchen. No wonder they love it! There are so many reasons why a play kitchen is a great investment when it comes to toys. You are right, kids like to be like their parents. They see their parents in the kitchen often and then they transfer what they have seen to their own pretend kitchen! I love all of the learning that happens. I really do like this site keeping my eye on it! Probably you are the best person to ask this question. My daughter who 25 months old is naturally tri-lingual, national language, a regional dialect and of course her Daddy’s language – of which she understands quite well as well as any 2 year old should..but she just does not speak it! I’ll speak in English she’ll just answer in Thai..or I’ll ask her to do some thing and she will do it..but I just can’t get her to speak in English! Glad you like the site! I hope you find it informative. Based on the information you provided I assume you are not living in an English speaking country. It sounds like you are in Thailand. Most children usually show a preference for the language that is around them the most. However, this is not always the case. I was born and raised in Canada, however my parents are German and when I was born they only spoke German to me. Until I was 3 I didn’t speak a word of English. I was around English and heard it living in Canada, but I chose to speak German. My parents enrolled me in a preschool program just after I turned 3 and that is when I learned Englsih. Now my English is much better than German as I rarely speak German anymore. Keep doing what you are doing. Your daughter may not choose to speak English right now, but it is great that she understands it. Give it another year or so. If at that point she is still showing a preference to Thai and it is important that she learn English, see if you can find an English speaking preschool program to enroll her in. I hope that this has helped! 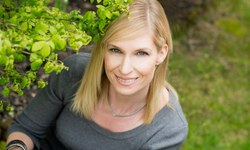 Hi Tanya, this page is quite informative to those with young children. I can say my boy is 3 now and really loves toys. Though I call the toys by their names I did not not know they add value to his language, I am quite impressed. I also love the train table andIi agree with you, it builds the kids’ mind. Generally I can say at this age children are quite active and occupied and as parents we need to create time to help them learn. I am happy to hear that you have found the information presented in this article helpful! Don’t worry, many parents don’t realize that so much of what they do is teaching their children. I really want parents to be aware of this. It is parents and caregivers that teach the children, not the toy itself. This is why I encourage parent’s to stay away from too many electronic toys that claim to teach a child.